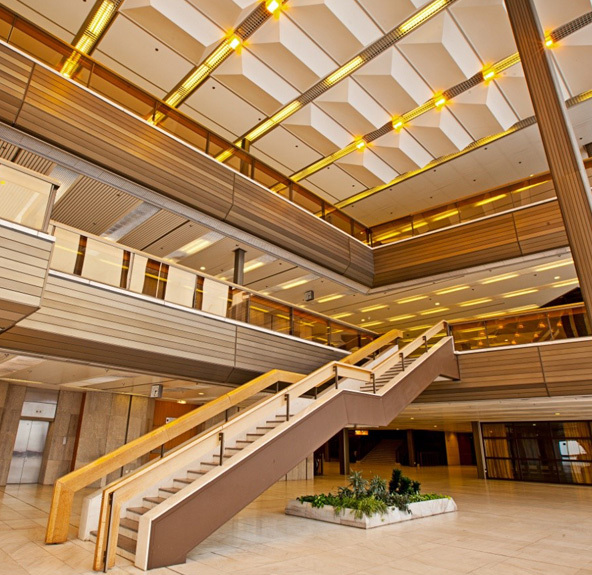 With beautiful panoramic views over the city, the Prague Congress Centre (PPC) is one of the most prominent landmarks of the Czech capital. The PPC complex also includes the Vyšehrad Business Centre and the 4-star Holiday Inn Prague Congress Centre with 251 rooms. 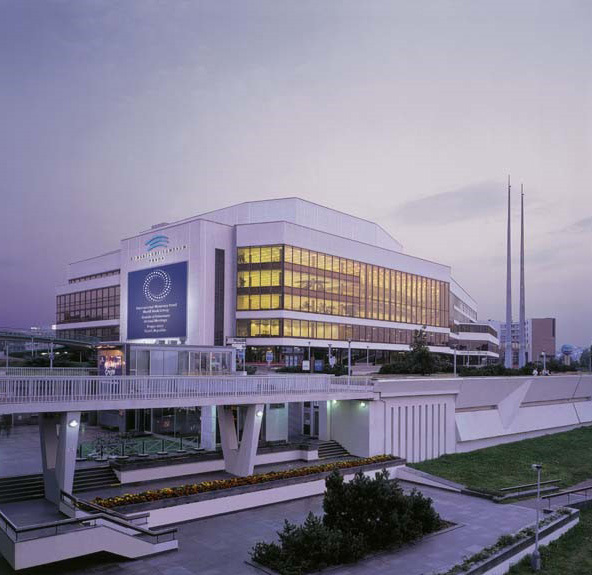 The Prague Congress Centre ranks among the best-known congress venues in Europe with more than 50 halls, reception and meeting rooms with the total capacity of up to 9,300 people, and 13,000 m2 of exhibition space. The largest hall is the Congress Hall with the maximum capacity of 2,764. Thanks to its excellent acoustics, the Congress Hall ranks among the best concert halls in the world. 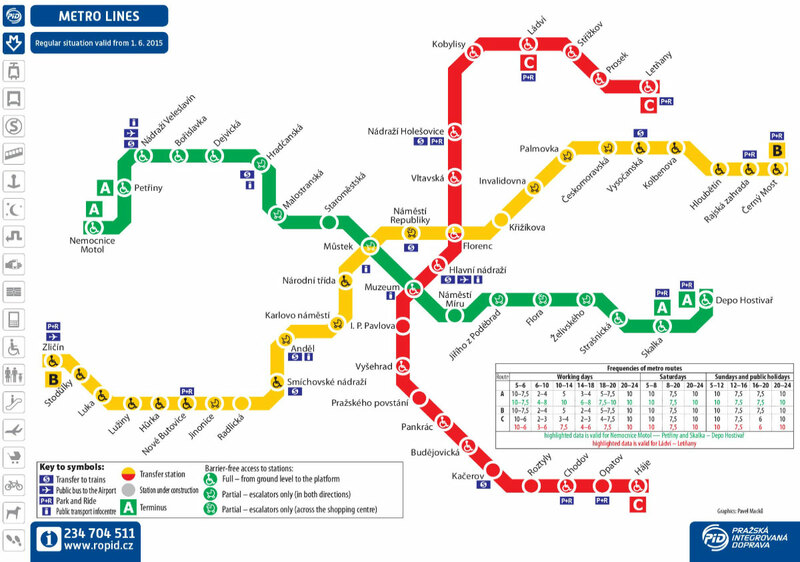 The Prague Congress Centre can be easily reached by metro line C (red line) to the station “Vyšehrad”, the PCC is located just in front of the metro station. Take the bus No. 119 towards “Nádraží Veleslavín” (METRO station). Leave the bus at the end stop and change for the METRO green line “A” the direction towards “Depo Hostivar”. You will go 7 stops to the station “Muzeum”. 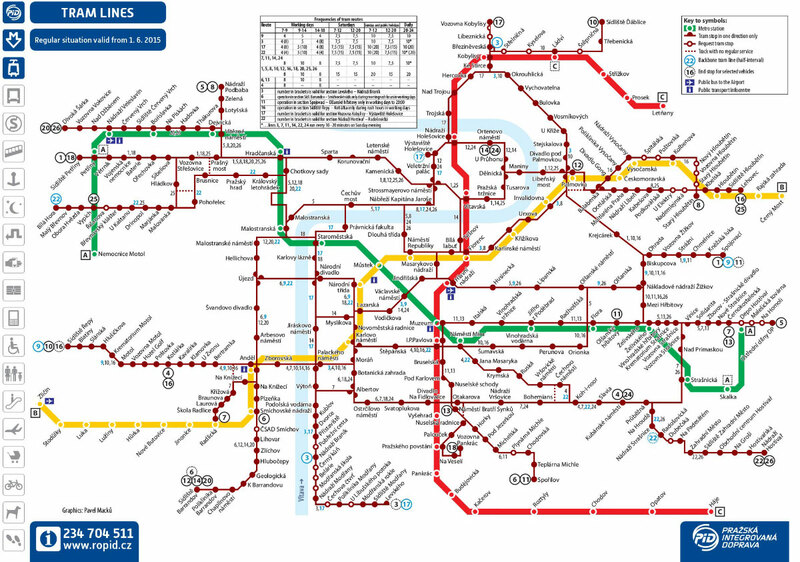 Change there for the METRO red line C and go to the station “Vyšehrad”. The PCC is just next to this station. Travel by public transport will take approximately 45-50 minutes. Public transport tickets must be purchased in advance, before boarding public transport buses. Tickets are sold by the Visitor Centre, Prague Public Transit company counters at Arrival Halls, available from ticket machines located around Terminals 1 and 2 Arrival Halls and directly at bus stops. Most ticket machines at the airport accept contactless credit card payments. The distance from the Václav Havel Airport Prague is 15 kilometres. 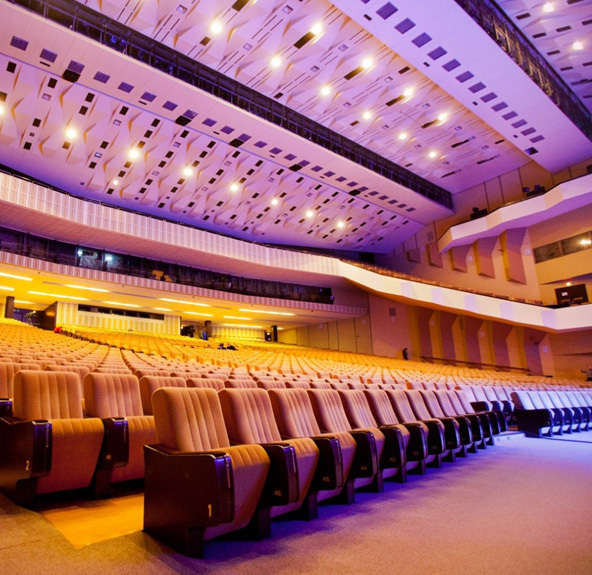 A taxi ride from the airport to the Prague Congress Centre will take approximately 30–45 minutes. We also recommend using worldwide or local taxi apps or for transportation in Prague. Limited parking space is available in the Prague Congress Centre´s underground car park.